New EU data legislation, known as the General Data Protection Regulation (GDPR), came into effect on 25th May 2018. We understand that you have enhanced rights under GDPR. 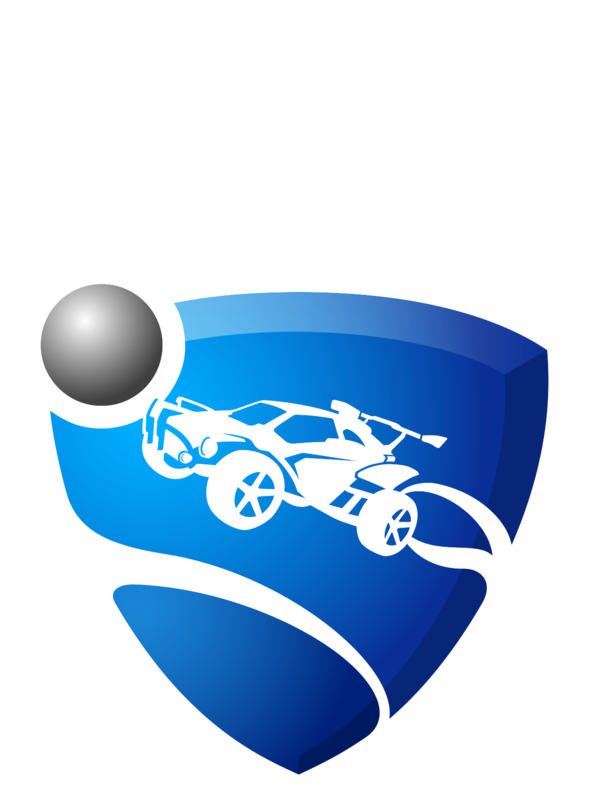 If you have questions or complaints regarding Rocket League, please login and submit a ticket at support.rocketleague.com. Please be aware that your platform account and corresponding personal data is controlled by your platform provider, not by us. In order to complete many requests regarding your privacy and your rights under GDPR, please contact Sony (PlayStation), Microsoft (Xbox), Valve (Steam) or Nintendo (Switch). You can get more information including how to contact them by following the links below.